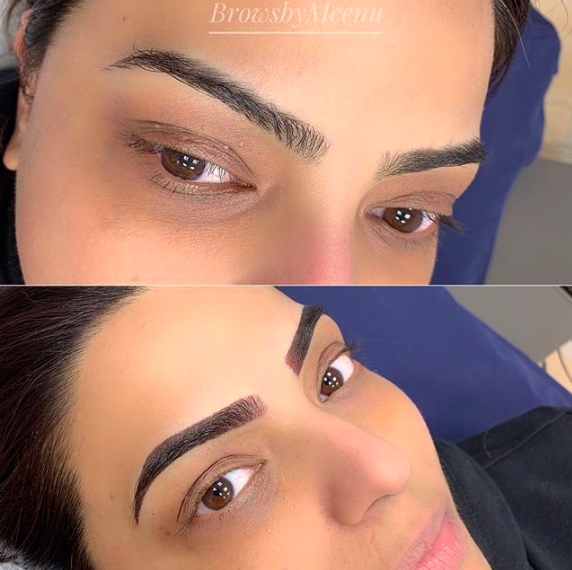 Ombre is a permanent powdered brows technique for clients who prefer fuller result than hair strokes but still very soft. 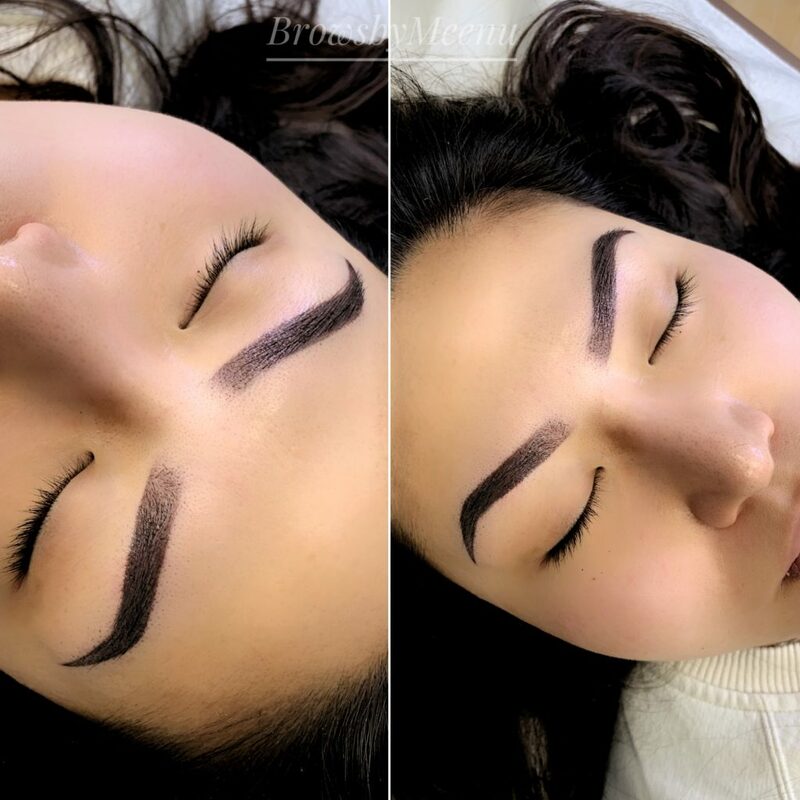 It’s a technique which looks like daily makeup done with an eyebrow pencil or eyebrow shadow. The tails of the brow are darker and fade into a light beginning to the brow, giving a perfect Ombre makeup effect. The effects will be waterproof, smudge-proof and completely natural.